“Of all the missions trip ideas that I have encountered, I think my favorite comes from HopeHouse International, a Franklin, Tennessee, ministry whose primary focus is seeing Ukrainian children adopted by Ukrainian Christian families. Each summer, HopeHouse organizes a missions cruise to Ukraine. You read that right, a missions cruise! They take up to 50 Christians for a cruise along Ukraine’s Dnipro River. 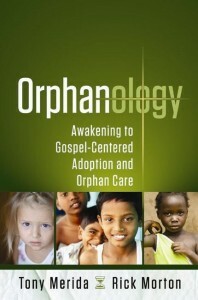 Instead of the normal sightseeing and recreational stops, HopeHouse teams visit orphanages. In fact, they visit ten orphanages over the course of their trip. Along the way, trip participants put on programs that share the gospel with the orphanage residents, give out Bibles and discipleship material, give away humanitarian aid, and bring the loving touch of Christ to over 1,000 children each summer. That is what I call a working vacation! 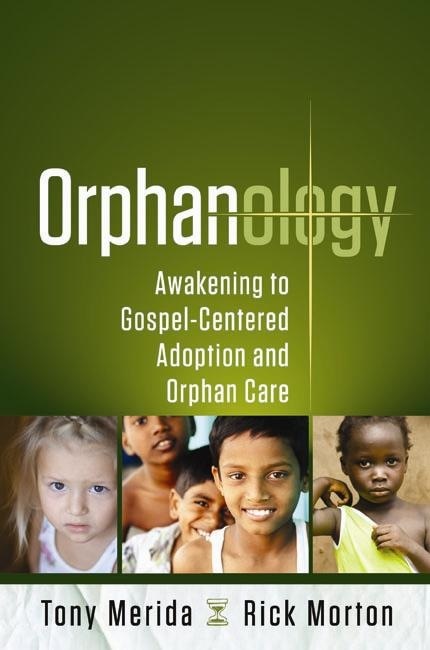 HopeHouse has devised a wonderfully creative idea to take the fear out of international missions and ministering to orphans by combining a cruise with orphan ministry, and I am sure we all can as well.” from page 104 of Orphanology.